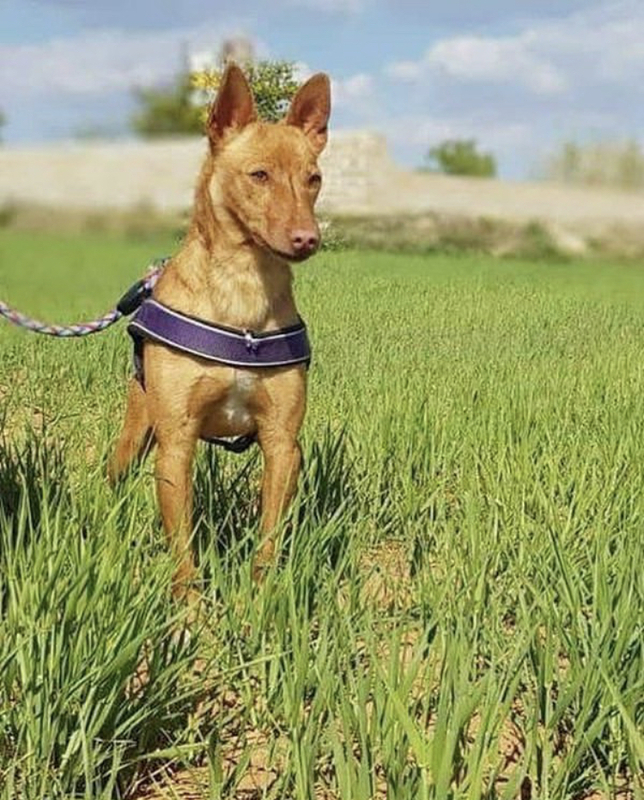 James is a Podenco Andaluz that was found wandering all alone and was one lucky pod to be rescued before the dog catchers got him. James is a tiny Andaluz and only weighs 8 kg, he is good with cats. James is neutered, negative for all Mediterranean diseases and is up for adoption now. To adopt James please complete our preadoption form.